Mobilize MORE Christian leaders to connect with MORE young people across Pierce County. The good news is, we have the solution…a personal relationship with Jesus Christ. Together we will mobilize over 220 Christian leaders to engage nearly 2,400 lost youth annually across Pierce County in authentic, trust building relationships that allow us to share the hope found in Jesus. Through this campaign, you can impact a generation FOREVER. When you lock arms with Tacoma Area Youth For Christ by investing your resources in youth, you are saying, “We believe in you!” to thousands of young people across Pierce County. We are inviting you to prayerfully join with us in making a pledge to YFC’s MORE Leaders / MORE Impact Campaign. 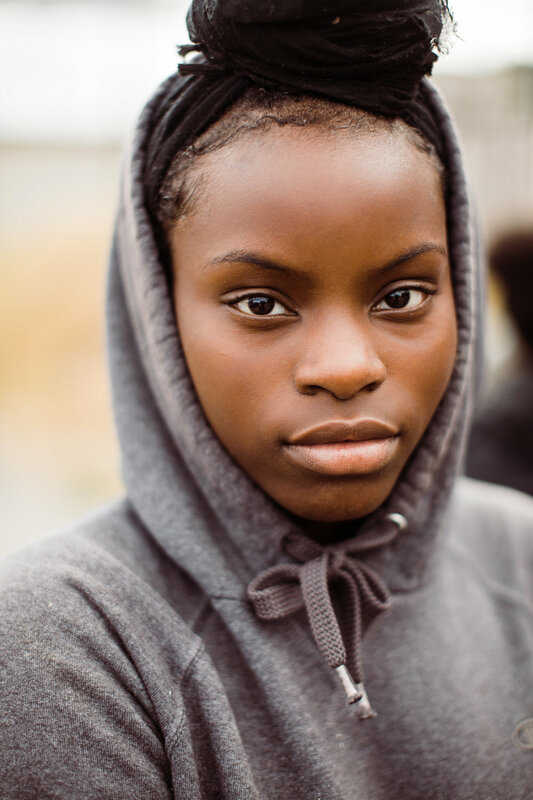 What kind of impact can a caring leader have in the life of a young person in Pierce County? Read a few of our featured stories and find out. For more, see our MORE Stories page. There are moments of frustration; moments where it looks like growth isn’t happening. There are times when I want to be a superhero and solve all the problems for Bailee, but I can’t. Instead I pray, encourage, and wait for God to show up.